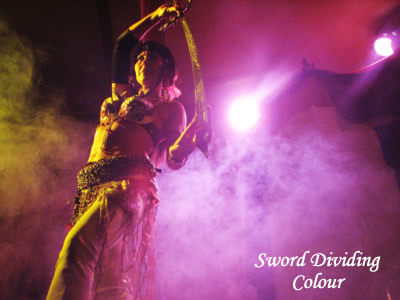 Contact Urshulah for a Bellydance event or show. 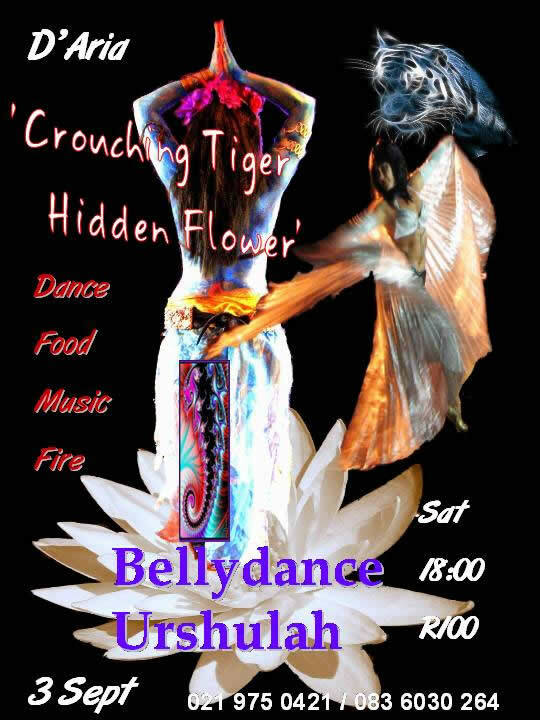 Crouching Tiger Hidden Flower - An Eastern Fusion Bellydance and Music Show with original music, Infinity Dancers, fire acts, swords, fans beautiful costumes and lots of fun. 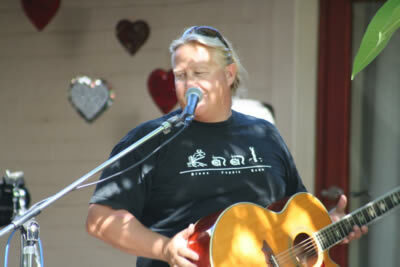 On 3 Septemeber 2011 at D'Aria Wine Estate, Durbanville, Cape Town. Contact 083 6030 264. 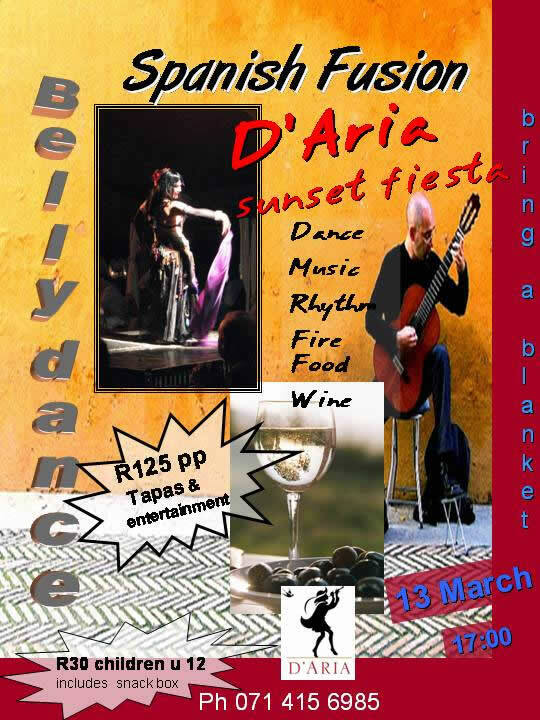 A Moroccan Evening at Atlantic Beach Golf Estate. 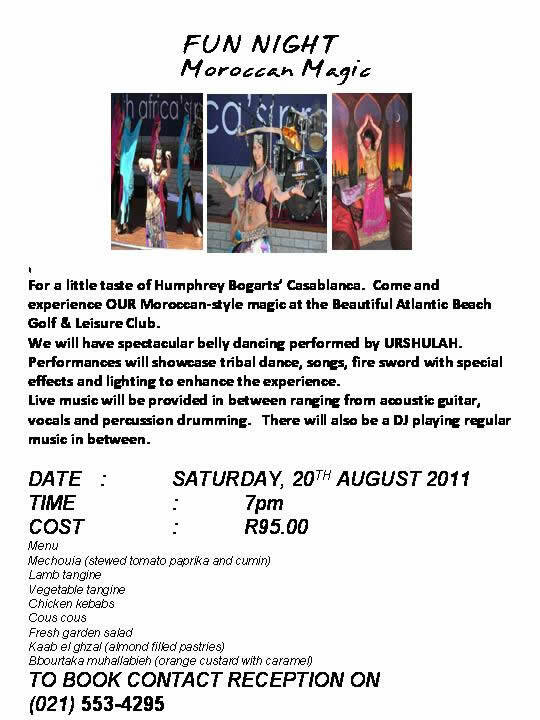 20 August 2011 with Music, drumming, dancing, and emersion into some Moroccan culture. Moyo evenings are always good fun. On Friday 5 August Urshlah and the Bellydance Infnity Dancers performed at Moyo Bloubergstrand, Cape Town for Women's Day. The audience eagerly took part in a free lesson and even the Moyo staff ended up performing on stage. 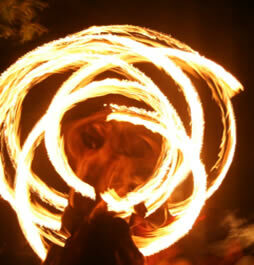 The winter night was filled with warm laughter, rythm, fire and friendship! 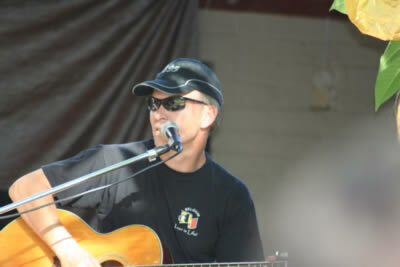 Spanish Fusion: A stage on a pond in the woods at D'Aria Wine Estate with stars through trees. Urshulah and Bellydance Infinity Dancers swirled and stamped their feet to Flamenco Fusion rythms. Bienyameen, well-known flamenco guitarist played everyone into a deep trance and then Sas Fick did his spectacular art of Fire Dancing. Carl did spanish songs and the audience learnt some basic Spanish vocab. Where's the summer! 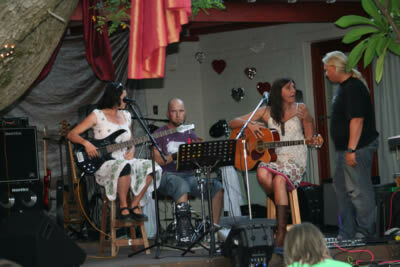 We remember a typical South African Sunny afternoon and warm evening in January 2011 with our fun-filled Platsak Sunset Picnic Concert with music and bellydance in Nina and Stephan's beautiful garden in Stellenbosch complete with a stage and trees. Magical! We were joined by many muzos: Jackie, Willem, Liesl as a professional trio, Johan Lombard with solos, André with his flugel horn, and Stephen on drums! 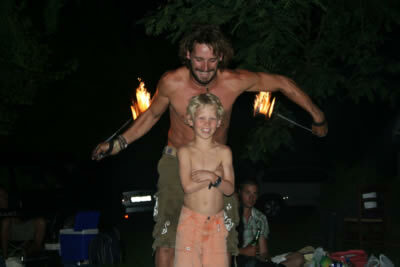 Sas Fick enticed the crowds with fire forms and breathtaking moves. Very Magical! Izette Mostert got some pics. Middle Eastern dance or Bellydance as it’s known in the West is an ancient art form. It entails a lot of theory and practice but without the heart no art form comes to life! It is a dance which comes from within and is shaped by each person’s own personality, creativity and intuition.